Perfectionism isn't always about trying to be perfect. 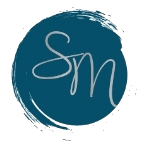 Learn about six hidden signs of perfectionism. 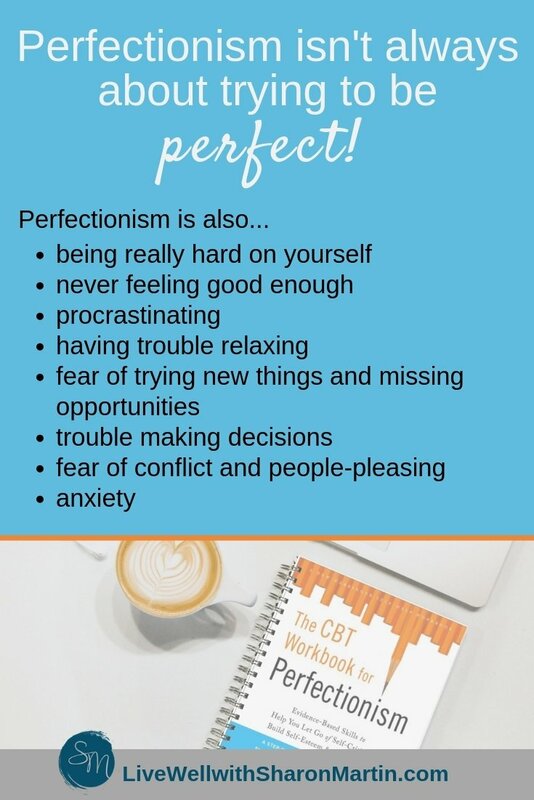 Are you a perfectionist? The answer might not be as obvious as you think. 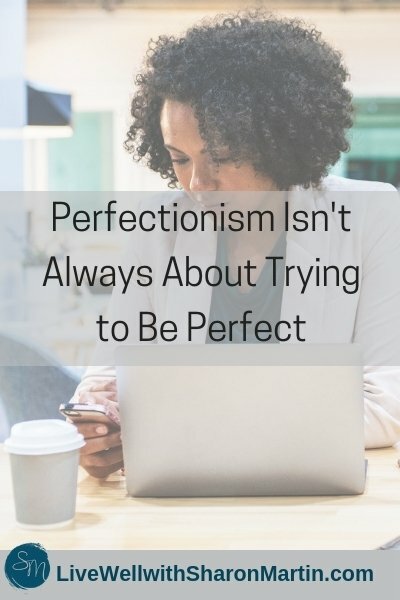 Jo, Darren, and Pamela exemplify many of the stereotypical traits of perfectionists -- setting impossibly high standards, criticizing themselves and others for even the smallest imperfection or mistake, and re-doing tasks until they’re perfect. We think of perfectionists as people who look perfect on the outside -- the straight-A students, championship athletes, models, successful entrepreneurs, and Type-A personalities. But there are many hidden signs of perfectionism that make it hard to spot. The same fears that cause procrastination can lead to missing opportunities entirely. Perfectionists tend to play it small – sticking to what they know they’re good at -- because they don’t want to fail, be criticized, or embarrass themselves. As a result, they don’t try new things, whether it’s an invitation to try skiing or applying for a new job. 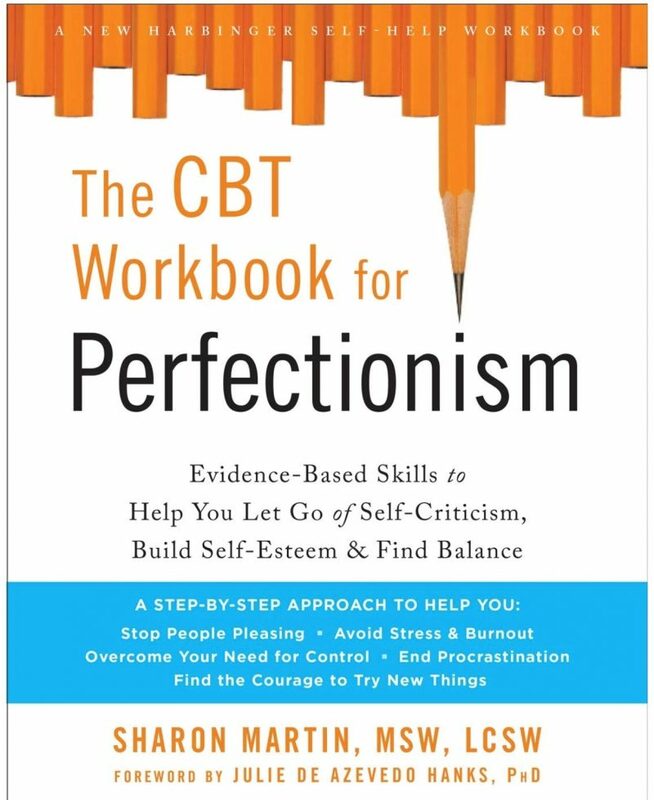 You can also learn more, in my book The CBT Workbook for Perfectionism: Evidence-Based Skills to Help You Let Go of Self-Criticism, Build Self-Esteem, and Find Balance (available from Amazon, Barnes & Noble, Target, and other major retailers).